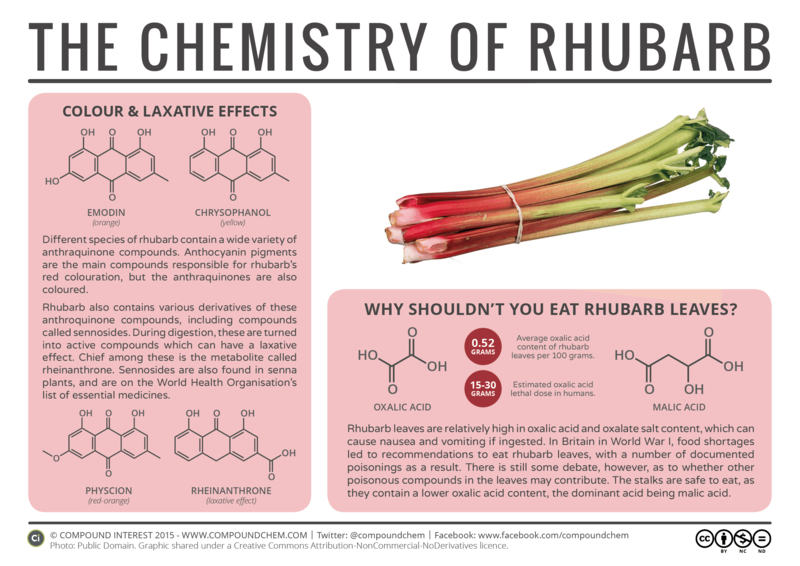 Field-grown rhubarb will shortly be coming into season and appearing in supermarkets in the UK, so it seems like a good time to take a look at the chemistry behind this odd-looking vegetable. 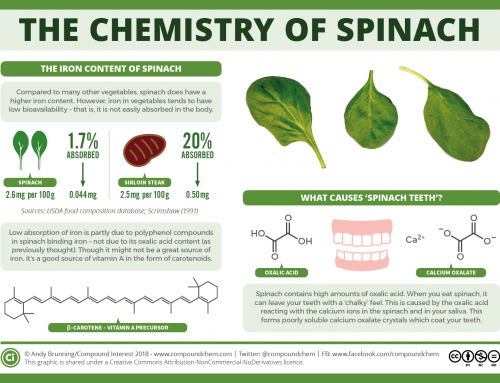 It’s mostly used in pies and desserts, but it’s only the stalks of the plant that we eat – and there’s a reason for that. 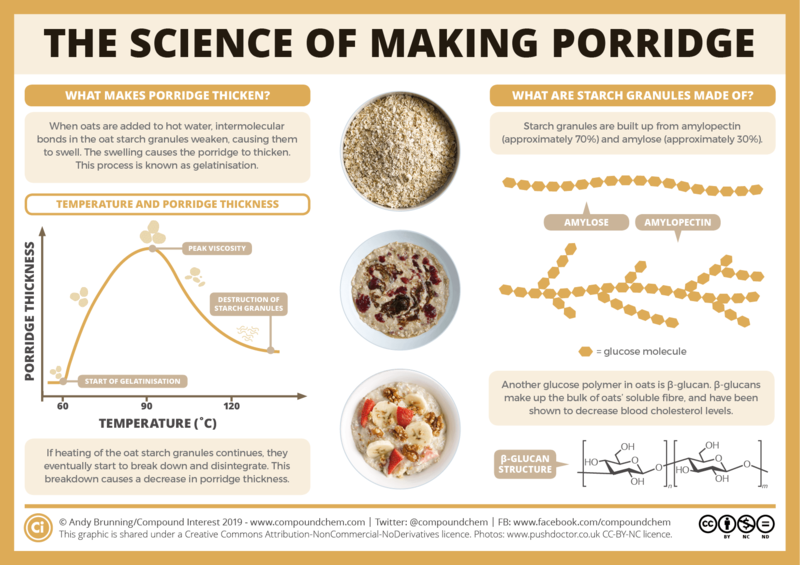 This graphic takes a look at why, and also looks at the chemical compounds that contribute to the colour and the laxative effect of rhubarb. Firstly, let’s consider the poisonous nature of rhubarb leaves. It’s generally thought that this is due to the presence of a chemical compound called oxalic acid. This compound doesn’t just occur in rhubarb – it also occurs in lower amounts in spinach, broccoli, cauliflower, and brussels sprouts. Obviously, we eat those pretty regularly just fine; in vindication of the old adage ‘the dose makes the poison’, it’s the higher concentration in rhubarb leaves that poses the problem. Rhubarb leaves have a comparatively high oxalic acid content of around 0.5 grams per 100 grams of leaves. 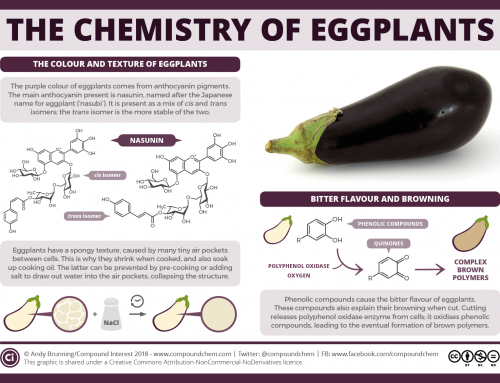 This is present in the form of oxalic acid, and also in the form of calcium and potassium oxalate salts, and is at a level much higher than that found in other portions of the plant such as the stem. The suggested lethal dose of oxalic acid is in the region of 15-30 grams, meaning you’d have to eat a fair few kilograms of the leaves to reach this dose, but lower doses can still cause nausea and vomiting. This was discovered to the detriment of the British government in World War I, when, due to food shortages, they advocated eating rhubarb leaves. Of course, this led to cases of poisoning, and at least one death is reported in the literature. The only other study on a death due to oxalic acid poisoning was back in 1960, so the specifics of the mechanism of the poisoning are a little hazy. However, it’s known that, in the body, oxalic acid binds to calcium ions, producing calcium oxalate. Calcium oxalate is insoluble, and as such accrues in the kidneys as kidney stones. It’s not quite as clear as oxalic acid or oxalates being the culprit, though. Some critics have pointed out that no traces of oxalates were found in post-mortem examinations of those who supposedly died from poisoning after eating rhubarb leaves, and it’s also been suggested that there may be another, as yet unidentified chemical component in the leaves of rhubarb which contributes to their toxicity. Compounds known as anthraquinone glycosides have been suggested as potential candidates, but as yet no specific compound has been identified. 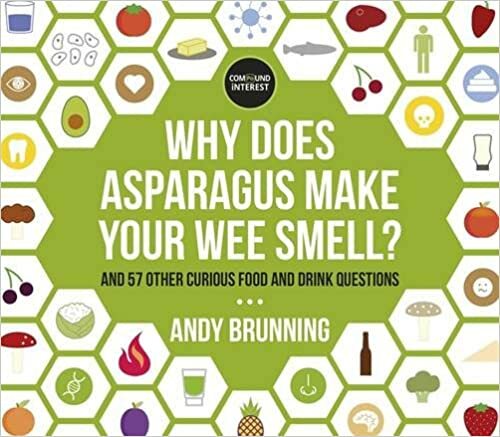 This leads nicely on to a discussion of some of the other compounds found in rhubarb stems, which include anthraquinones. They’re contributors to the colour of rhubarb, although not major contributors – that part is played by compounds called anthocyanins, common causes of colour in plants. The major anthocyanin in rhubarb is cyanidin-3-glucoside. A range of anthraquinones are also present, including emodin (orange), chrysophanol (yellow), physcion (red-orange), and rhein (red). Besides their colour contribution, these compounds and their derivatives also give rhubarb a laxative effect. 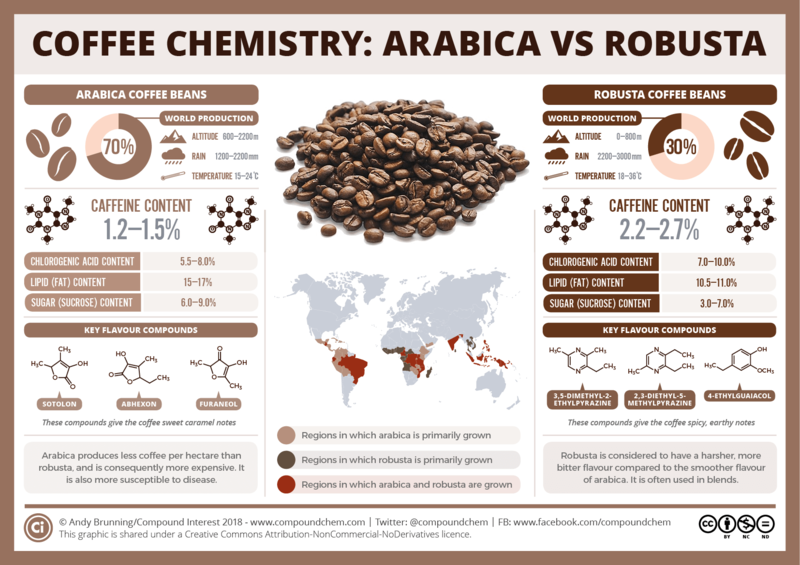 The compounds of interest as far as these effects go are the sennosides, derivatives of anthraquinones. During digestion, these compounds are hydrolysed into a number of smaller molecules, including rheinanthrone. It’s rheinanthrone that is thought to be the primary compound behind rhubarb’s laxative effect. Sennosides are also found in the senna plant (hence the name), and are commonly used in laxative medications. They’re included in the World Health Organisation’s list of the essential medicines. Compounds from rhubarb have also been examined for other potential medical uses. In particular, the anthroquinones have been researched as potential anticancer compounds, with both emodin and aloe-emodin having been shown to exhibit anti-tumour properties. 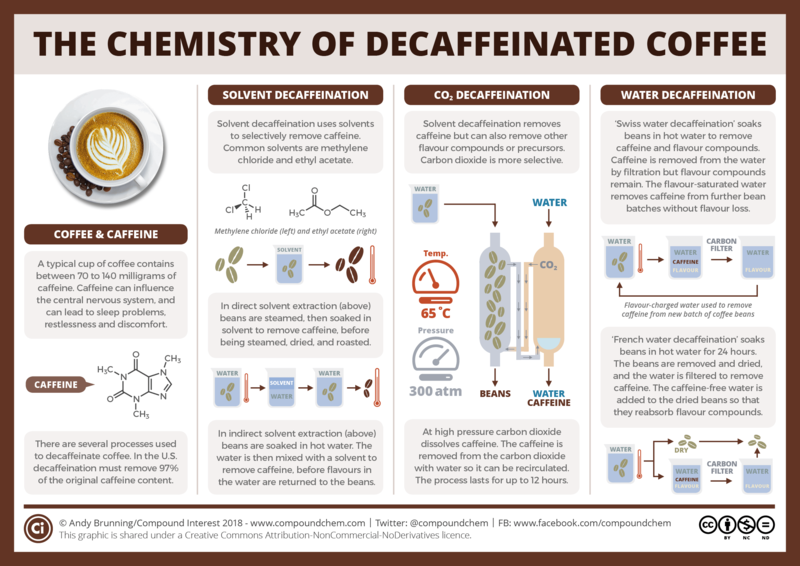 After more food & drink chemistry? 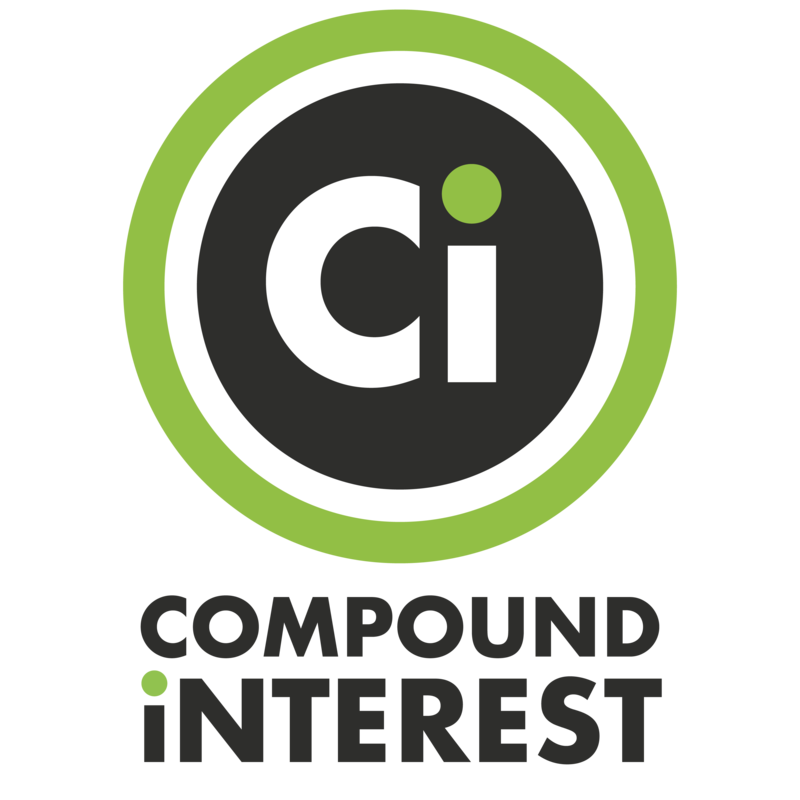 Check out the Compound Interest book, coming in October 2015.